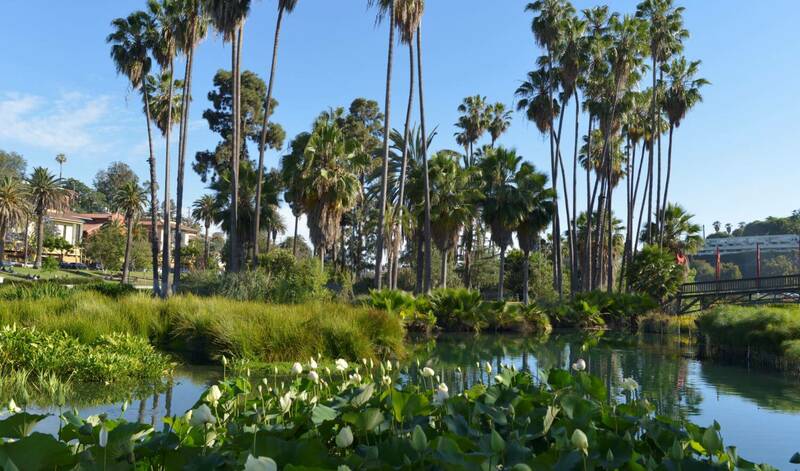 The Los Angeles Parks Foundation invites local business, family foundations, schools, and corporate brands to partner with us to adopt one of our 450 city parks! The adoption donation will go to meet identified needs that can directly benefit a city park. 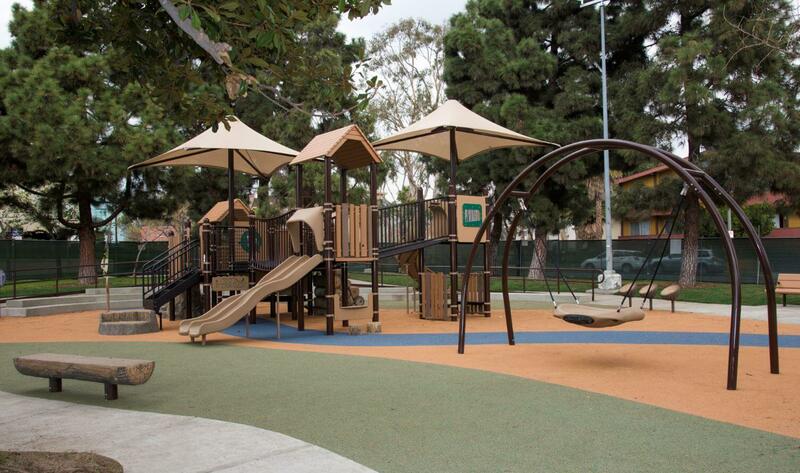 A Park adoption begins with an investment of $25,000 depending on the size of the park. The adoption extends over one year with the opportunity for a yearly renewal. The donor’s generous contribution is prominently acknowledged at the adopted park and celebrated with the local community. Please contact Emily Williams for further information regarding the Adopt-A-Park program at (310) 472-1990 or emily@laparksfoundation.org. Thank you for helping us build community through our city parks. All donations are tax deductible.